No one likes tomatoes rolling around in the car after a trip to the grocery store, right? 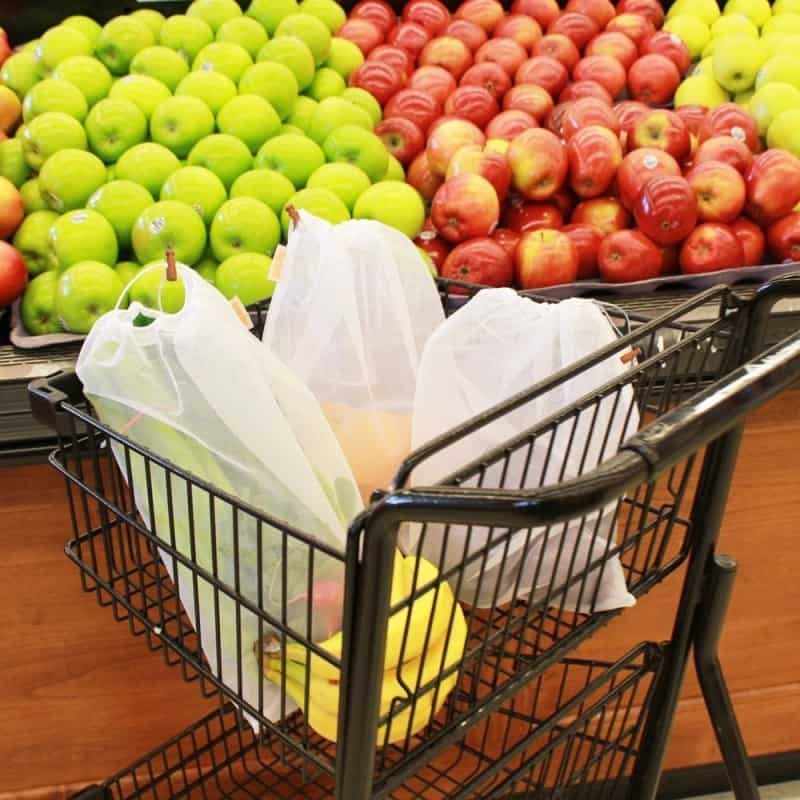 So, you have to pack up all of your produce in one of those plastic bags at the store, right? Wrong! These reusable produce bags are a great, eco-friendly alternative to the plastic produce bag – and it’ll keep your tomatoes from rolling around! The bags that are made of a durable nylon fabric that is completely washable and includes a secure drawstring closure. They are sold in a set of 5 bags.